Where will you travel to this summer? Where will you spend your well deserved, all-year-long awaited holiday? Perhaps you are finally going to that trip to Europe that you’ve been dreaming of for years. Or maybe you’ll visit some other continent or will simply settle for going cross country in the good old US. Whatever your travel destination may be, you must always be prepared for the best and for the worst. It is practically impossible to hide the fact that you’re a tourist when traveling to a new city. And when you’re a tourist, you become a target for the locals and not just for the souvenir sellers. No matter how peaceful a town is and how low the crime rate might be, there is always at least one pickpocket around. And when you’re a stranger in a new place, the chances of becoming a victim of theft increases and it is never good nor wise to be left penniless far away from home. Next time you’re traveling, make sure to have some extra bucks stashed away either on your person or in your hotel room, in a place that no one would ever think of searching. 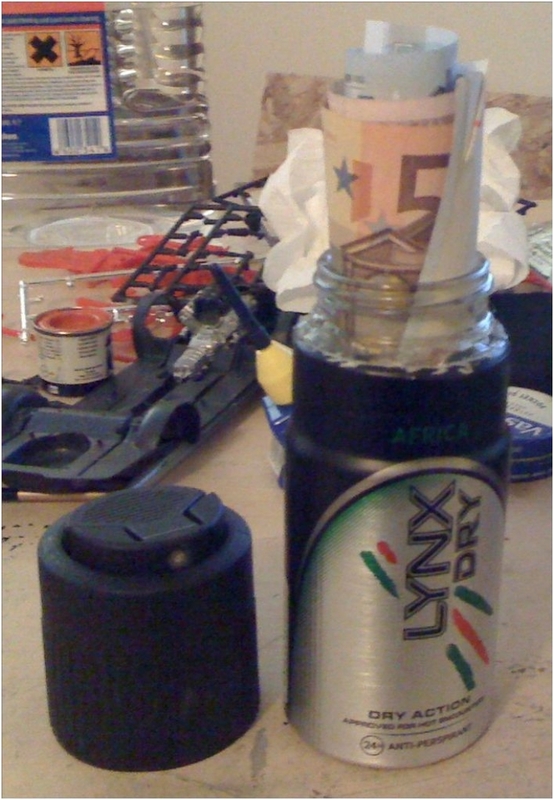 Check out these Top 10 money hiding places and try them out. So even if you have the misfortune of getting mugged, you will always have enough cash to get by in an emergency. You will be surprised with how many secret safes you travel with if you know how to use them. 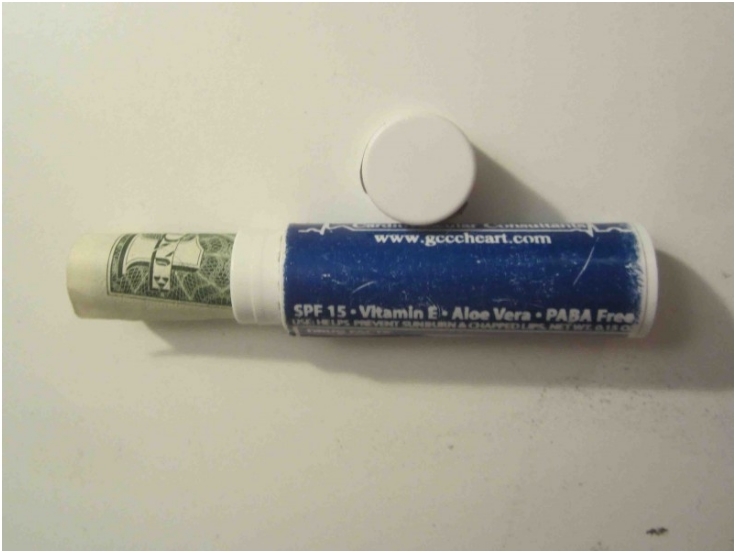 From deodorants to sunscreen lotions and soda cans, they can all be easily turned into secret money stashing containers that no one would think of checking. Your lip balm has no doubt been a lifesaver on many occasions and in different situation when you’ve needed to look your best. Now it can even save your life, by simply turning it from a beauty product to a tool for hiding emergency money. Every pickpocket will go for the wallet, whether it’s in your pocket or in your purse. But even the female thief won’t reach for a packaged feminine pad. 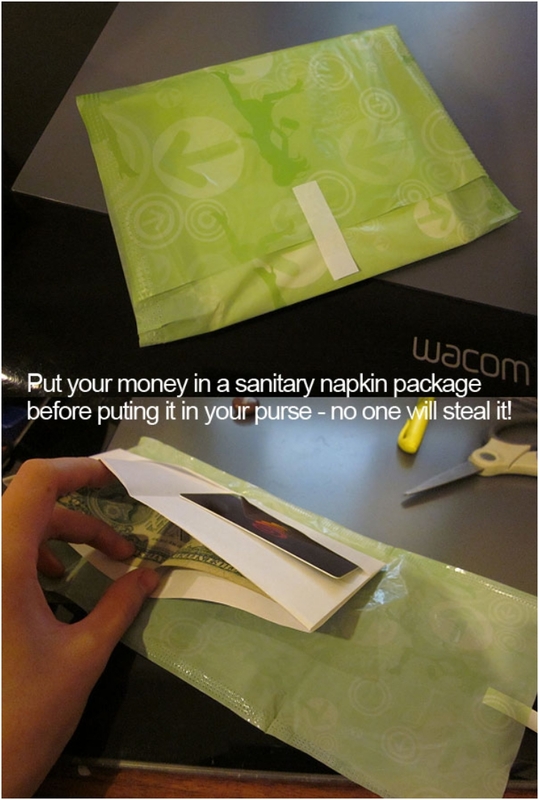 So, stash your money is a sanitary napkin package and they will never get stolen. 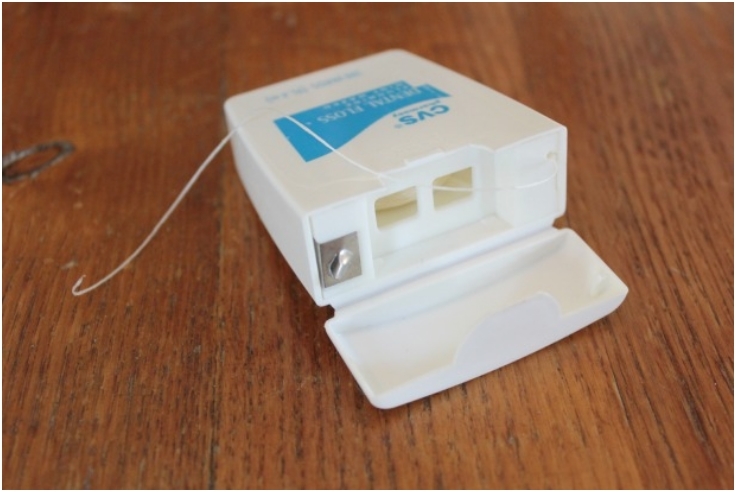 Aside from maintaining dental hygiene, The dental floss containers are also great for hiding some extra cash. The top of the container pops out, leaving you easy access to the inside of the container while at the same time leaving no trace that the container has been repurposed. Some people feel more at ease when they keep all of their money and other documents with them at all times, but not necessarily in the purse that can easily get snatched. 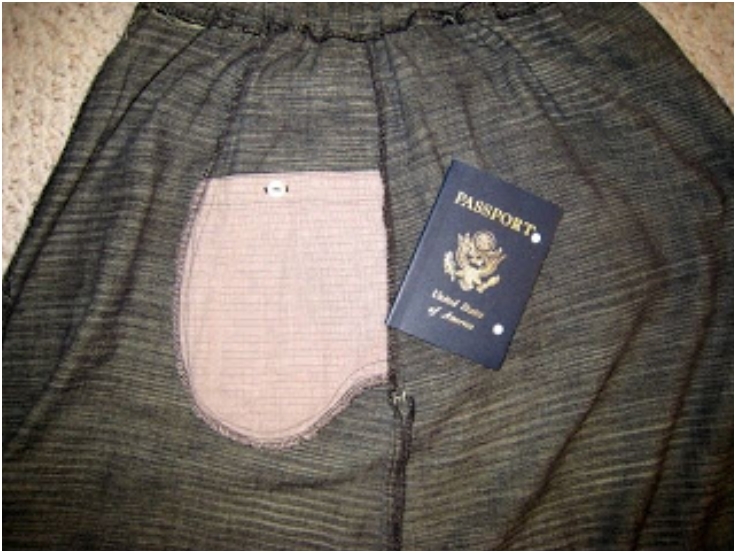 Try sewing a secret pocket to the back of your shirt’s neckline and you can travel without worrying. Perhaps your traveling destination has hot climate and you’ll want to wear your breezy and pocketless skirt. 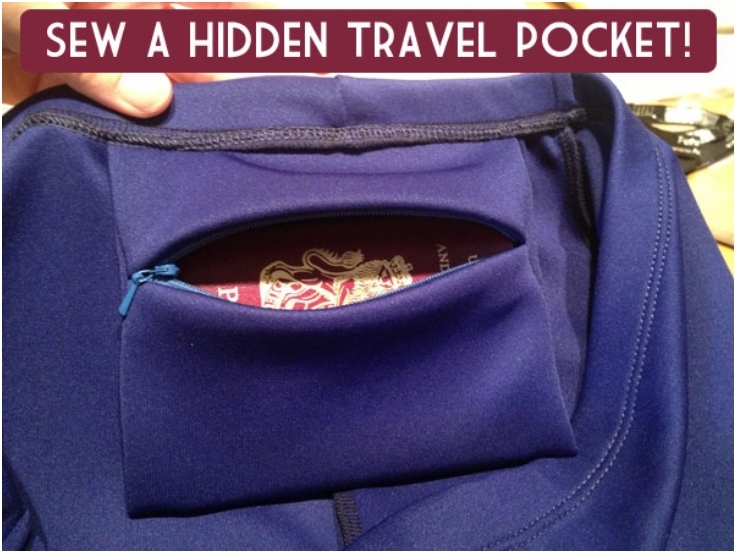 If you still want an extra place to carry money, sew a hidden pocket in the underside of the skirt. It will still be functional for you and unnoticeable for the thieves. Here is a project that you can use all the time, not just for when you’re traveling. 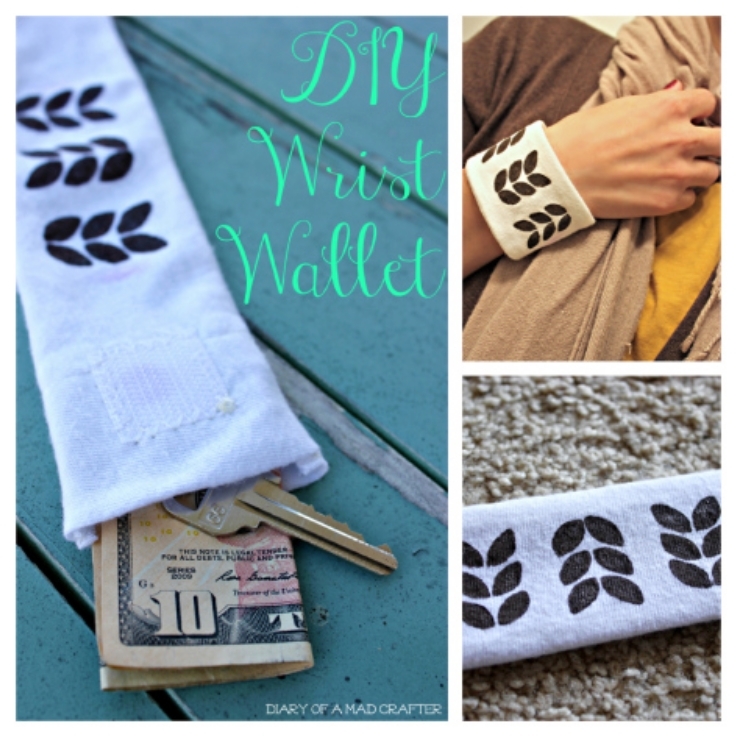 This nice wrist wallet is easy to make and it’s big enough to hold some cash and even your keys in a unassuming manner. As a plus, it’s a fashionable accessory. 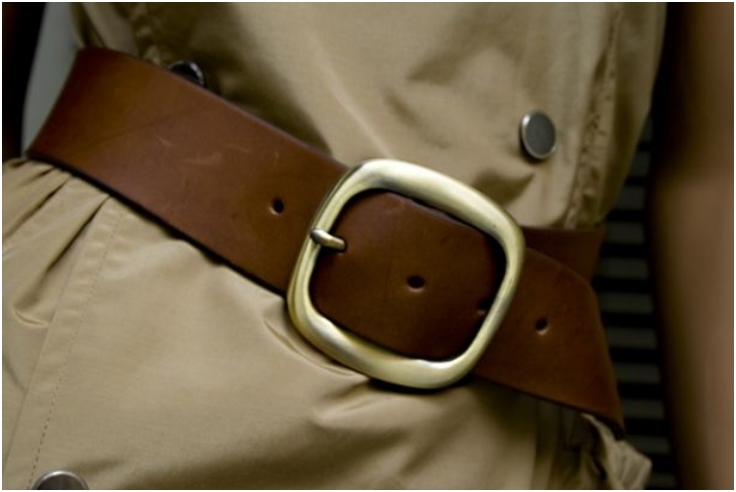 Another accessory that can be turned into a stealthy money safe is the belt. There are plenty of money belts available for purchasing, but you can make one yourself with just a few inches of Velcro or if you have some sewing skills you can try this hidden pocket version. 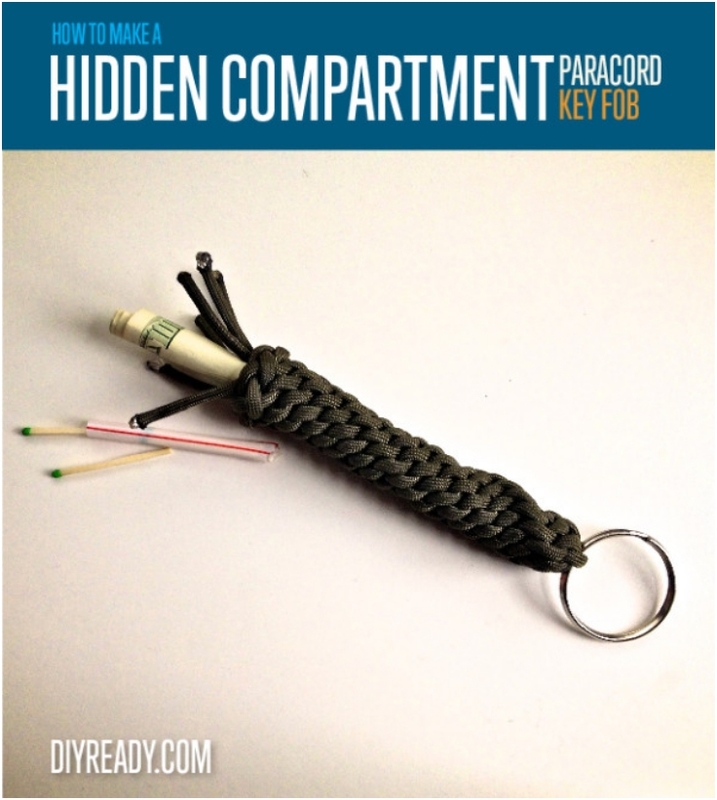 This keychain is very easy and inexpensive to make that you can make it as a gift for all your traveling friends and even in different colors. It doesn’t hold much size-wise but it is enough for a few tightly rolled bucks and sometimes that will be all what you’ll need. There are times when even the room that you’re staying in gets ransacked and beside the money and jewelry, even some of your clothes might get stolen, but no one would steal a hanger, making it a perfect hiding place for some extra emergency cash. 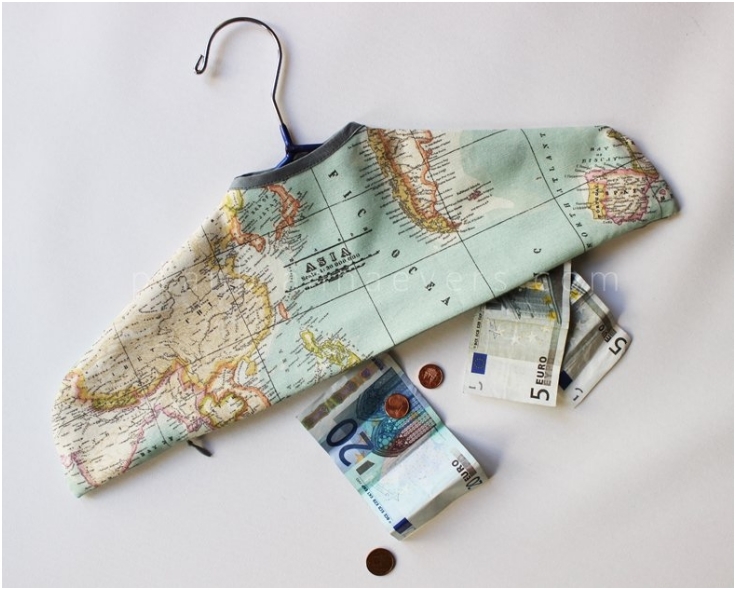 Here is how you can turn you clothes hanger into a money hider.